We have a fantastic line-up of entertainment, and we’re very excited to share that DMU Gospel Choir will also be performing to our guests at this year’s glamorous event. Based at Leicester’s De Montfort University (DMU), the choir offer music and performing arts at DMU and other events. 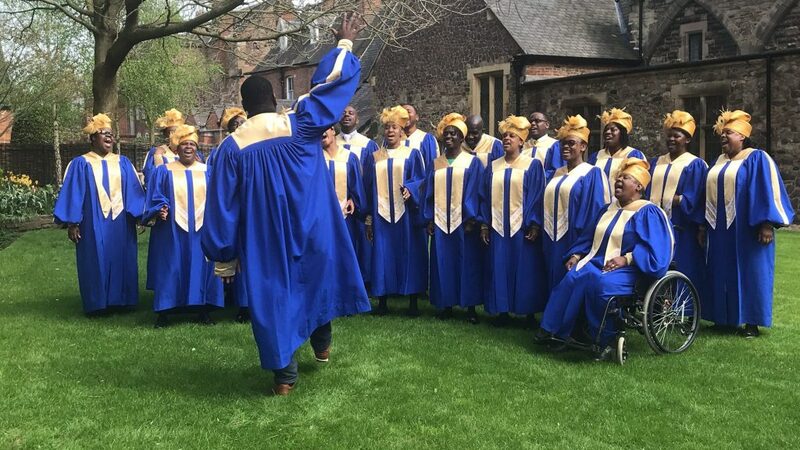 The group, which includes students, staff and alumni, were the 2016 winners of the University Gospel Choir of the Year and finalist of the BBC Songs of Praise Choir of the Year. 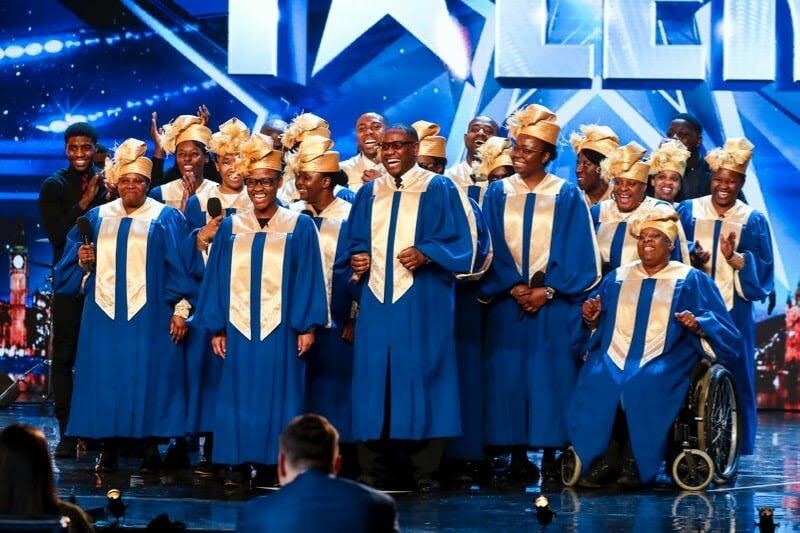 They also reached the live finals of Britain’s Got Talent 2018, where they received high praise from judges Simon Cowell, Amanda Holden, Alesha Dixon and David Walliams. They captured the attention of broadcasters from around the globe when Leicester City Football Club won the premier league back in 2016, where they sang their own versions of supporters’ chants outside the King Power Stadium. To add to DMU Gospel Choir’s incredible success, they also performed alongside renowned Leicester band Kasabian on their 2016 tour and were backing singers for two songs on the band’s album, For Crying Out Loud. We can’t wait to see them perform on Monday 8th April!